Workplace researchers often rely on subordinates’ reports to assess leaders’ level of humility. In a 2015 study of 326 employees working on 77 teams at a health-care company, researchers asked team members to assess their managers’ humility, based on a scale including their willingness to learn from others or admit when they don’t know how to do something. Team members also assessed their teams’ attitudes and performance. 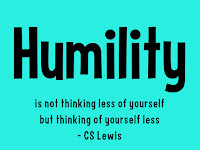 Teams with humble leaders performed better and did higher-quality work than teams whose leaders exhibited less humility, according to lead researcher Bradley P. Owens, an associate professor of business ethics at Brigham Young University. The performance gains held up independently of how much team leaders exhibited other positive leadership qualities unrelated to humility. I know what you might be thinking at this moment. What about Jeff Bezos, Elon Musk, Steve Jobs, Larry Ellison, Bill Gates, and the like? They don't strike us as very humble leaders, yet they revolutionized entire industries in many cases. Of course, Shellenbarger is not suggesting that you MUST be humble to succeed. However, she's making a case that, for most of us, pulling off the arrogant and largely benevolent dictator model of leadership is highly likely to lead to failure! The bigger question is: Can firms actually assess humility effectively during the hiring process? Plenty of research suggetsts that the hiring/screening process at many firms is highly problematic. 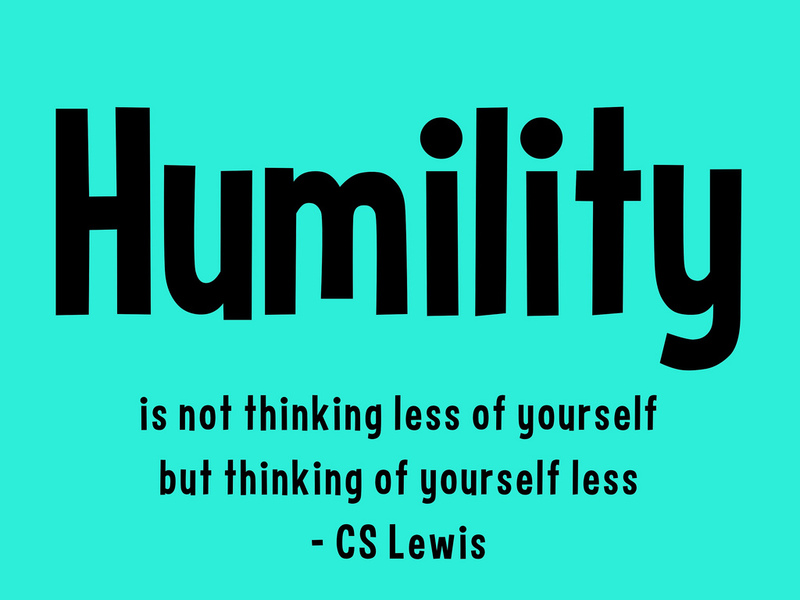 So, there's more work to be done, even if we know that humility is a desirable characteristic.